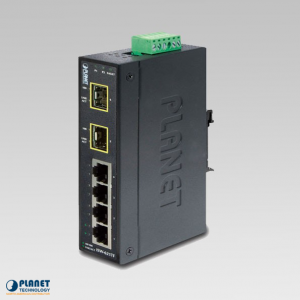 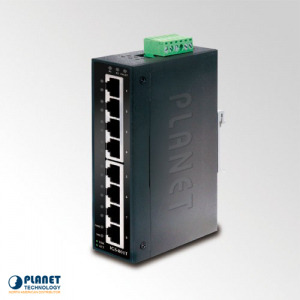 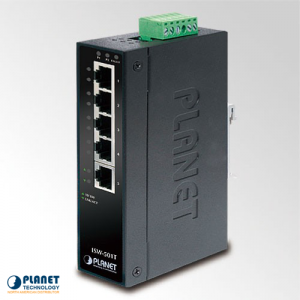 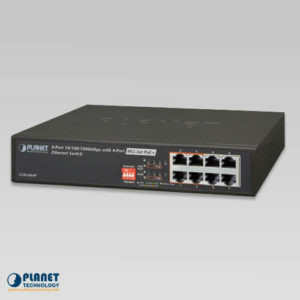 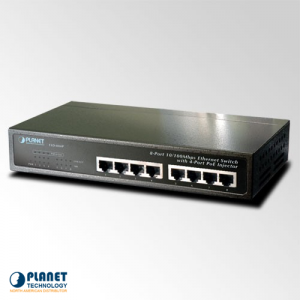 The GSW-1600HP is a 16-port Ethernet Switch with PoE capabilities. 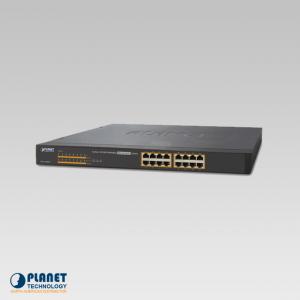 The GSD-908HP is a 1-Port gigabit desktop switch. 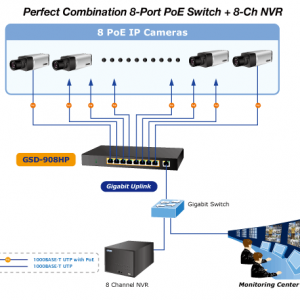 The GSD-604HP provides four 802.3at PoE+ ports for catering to small-scale IP surveillance networks at a lower total cost. 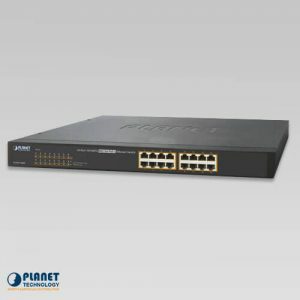 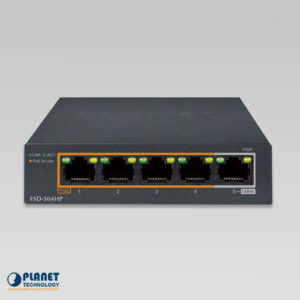 The FSD-504HP is a 4-port desktop switch with PoE capabilities. 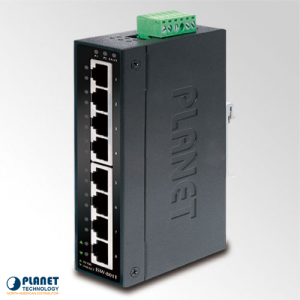 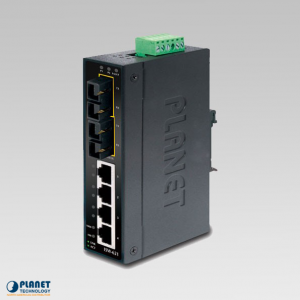 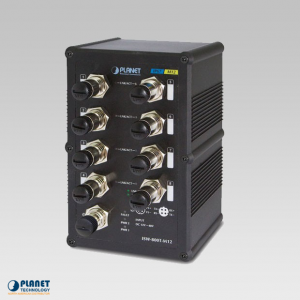 With it’s new “Extend Mode”, users can now achieve 250m at 10Mbps and surpass the standard 100 meter Ethernet limitation without additional equipment. 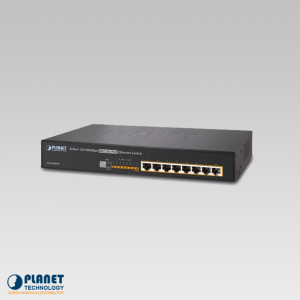 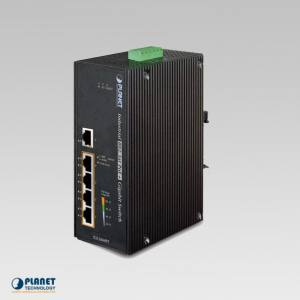 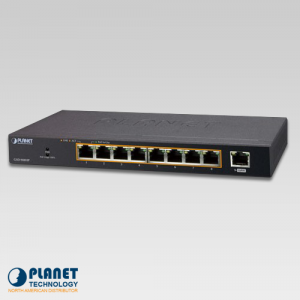 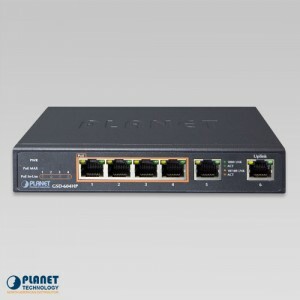 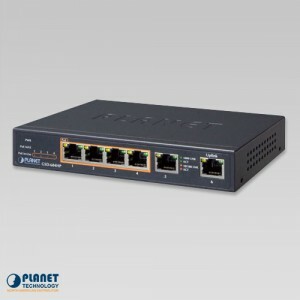 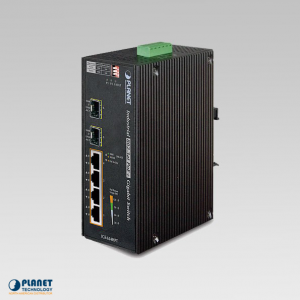 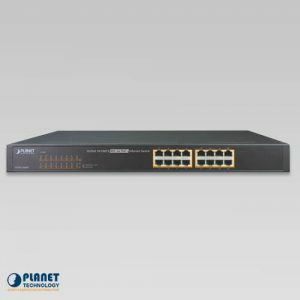 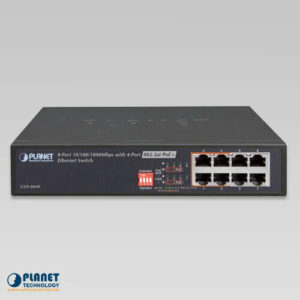 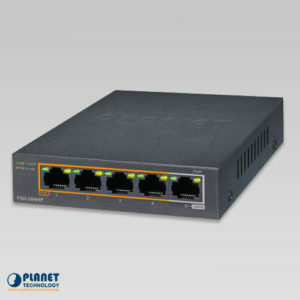 The FNSW-1600P is a 16-Port Fast Ethernet Switch with PoE capabilities.